This entry was posted on June 20, 2008 by IdliDosa. 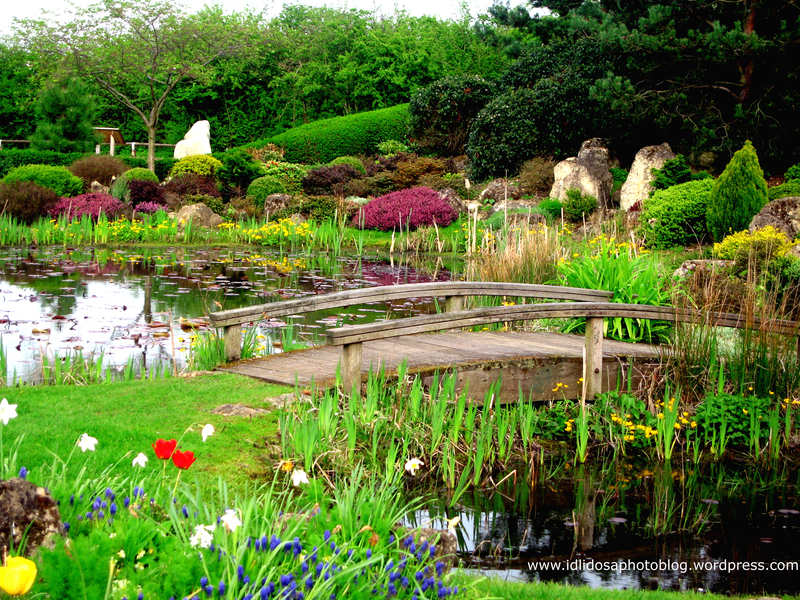 It was filed under Gardens, Nature and was tagged with bridge, britain, color photography, colour photography, england, Flowers, garden, Gardens, lake, milton keynes, photo blog, photo blogging, photography, photos, pictures, united kingdom, water, willen lake, wordpress, wordpress photo blog. Nice ramya… where is it? I would love permission to use this picture to print for our church Senior Banquet.